SOLD OUT! Thank you so much for your interest in the event. If you’d like to be placed on a waiting list, please email Joey Romero. Having difficulty finding deals? Worried we’re in a bubble and not sure whether you should buy, hold, or run? Don’t worry! 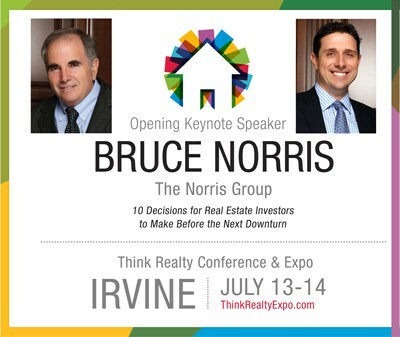 Let Bruce Norris – the undisputed expert on California real estate — teach you step-by-step the special skills and strategies you need, not just to succeed, but to supersede all boundaries of normal “success” in 2018 and beyond. Opportunity is here! 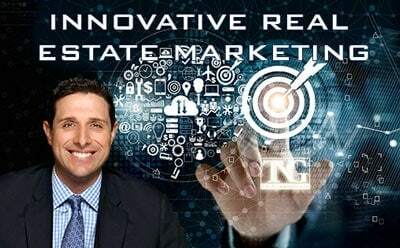 Don’t be the investor nail-biting on the sidelines waiting for real estate Armageddon. Investors that have shifted gears know exactly what they have to do to succeed today and they are buying up a storm. Don’t miss out! You can do it too. It’s not “magic.” It’s not “luck.” It’s not even “who you know.” Success in this market comes from applying a set of predetermined skills and strategies – or in plain language, “know-how.” And it’s downright formulaic. Once you have the formulas, you’ll know how to use them again and again in a market like this one. PLEASE note this is a completely revised event for Southern California featuring all new guests and chapters! We will announce our investor-expert guests as we get closer to the event. We expect to sell out. VIP Subscribers, please look in your email for the attendance link only available to subscribers. Non VIP Subscribers to this one-day event get one full year access to The Norris Group’s learning portal. 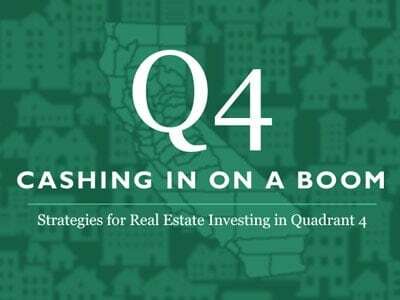 The portal includes Bruce’s complete California “Only” Investor Series. This series once sold for $3,000. 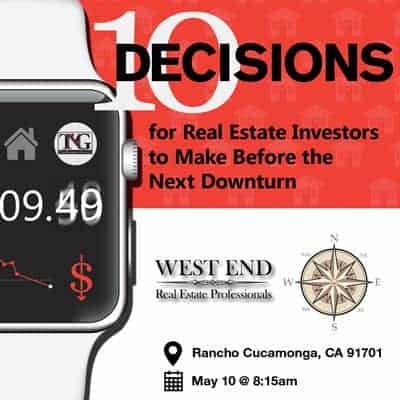 Now, it’s all digitized, being updated regularly, and features over 50 hours of how-to California investor education! In addition, you’ll receive the quarterly TNG Economic Update Newsletter and be able to interact on the live quarterly follow-up webinar where Bruce will take your questions live. We’ve also got lots of great investor discounts with partners including Wayfair.com, Staples, and LampsPlus. Use just a few of these partners in a year and easily cover the cost of the workshop! Ready to be a millionaire? Attend this seminar! Get crucial concepts, new buying strategies to explore, and even more ways to take your business to the next level! Single entry includes TNG VIP Membership and all its benefits, live event with manual and lunch will be provided. Double registration includes one portal subscription.